A lovely & soft, high quality knotted band with pretty bumble bee detailing, ideal for a spring/summer event or any occasion really…! Currently only available in pink but more colours coming soon! 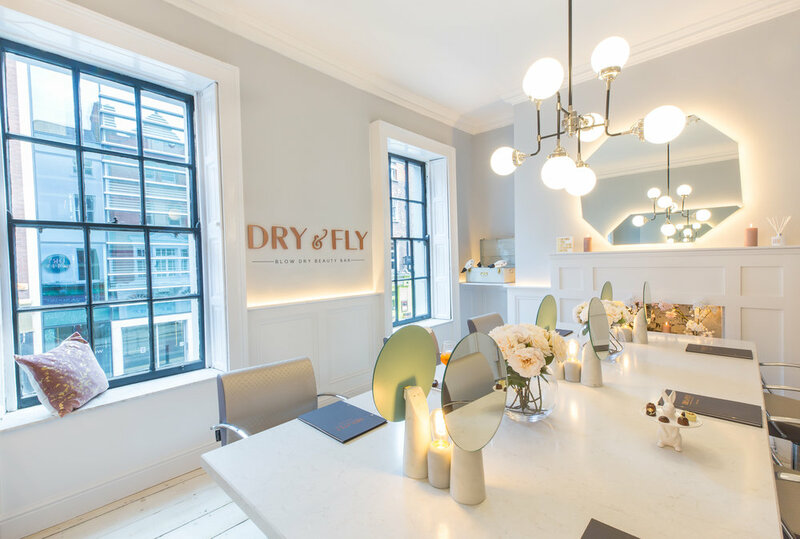 © Dry & Fly 2019. All Rights Reserved.